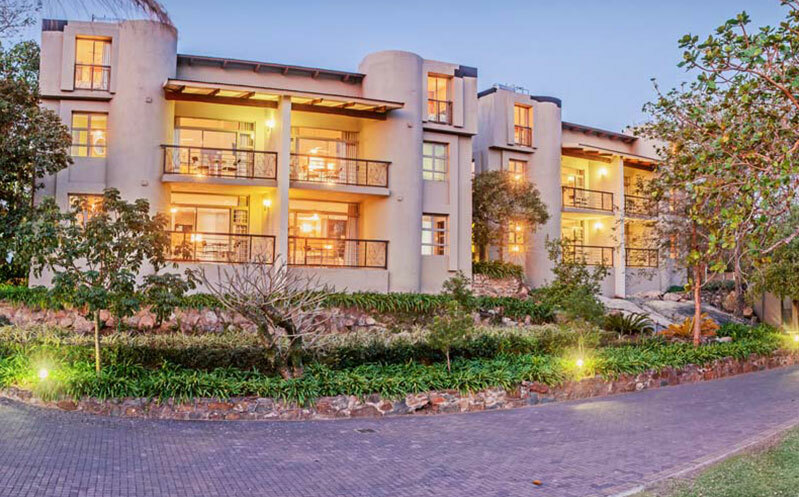 Francolin Lodge is a luxury guest house, offering 5-star hospitality and accommodation in Nelspruit. 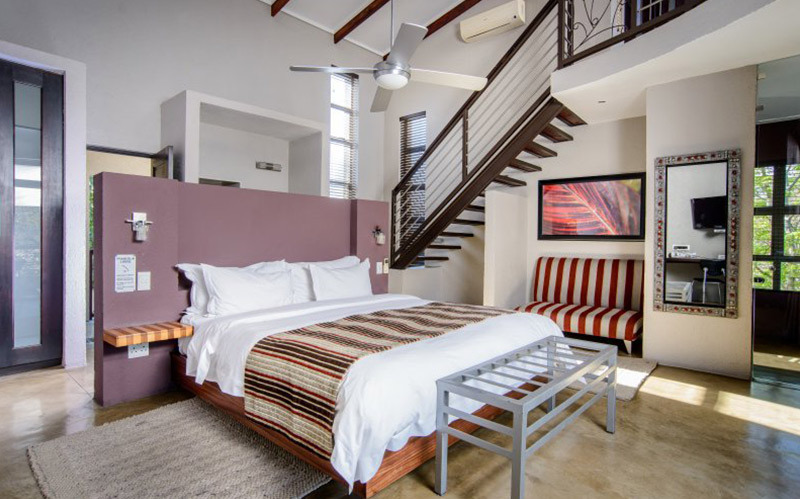 With it’s central location and on-site A La Carte restaurant, this modern, boutique-style lodge is the perfect base for both the corporate traveller or families looking to explore the Mpumalanga Lowveld. 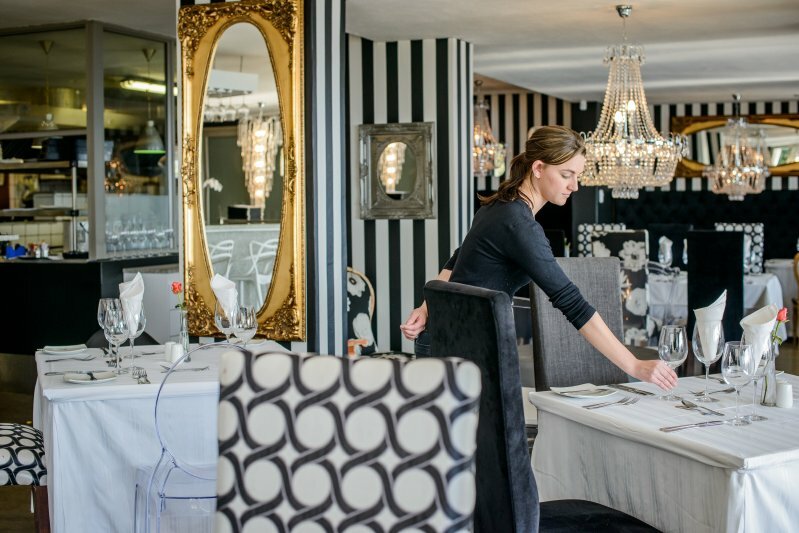 Our on-site Orange Restaurant offers a delicious a-la-carte menu with a great atmosphere at a stunning location. They have an extensive wine list & a variety of dishes for the discerning guest. Open Mondays to Saturdays, this fine dining restaurant is the best place to experience exquisite cuisine. Take a break from the tension of everyday life and visit our on-site Spa. Spa @ O has a specialised therapist who can perform detoxifying massages, promote your overall well-being, and leave you without a care in the world.